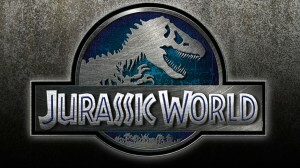 Samsung has announced a global marketing partnership with Universal Picture for Amblin Entertainment’s upcoming movie, Jurassic World. As a part of this partnership, Samsung will present exclusive content from the upcoming action-adventure movie on its SUHD TVs at its retail stores in the US until the movie releases on June 12. Basically, Samsung wants to market its SUHD TVs by partnering with the makers of the movie. Samsung also had a presence at the movie’s world premiere and the post-party. The company has also created a video wall using SUHD TVs displaying content from the Jurassic World. The Samsung Innovation Center, the visitor’s center in the movie showcases high-tech interactive displays, including UHD TVs, where visitors can experience virtual dinosaurs as well as learn more about the Jurassic Park. Samsung had a similar partnership with Marvel for globally marketing the movie characters from Avengers: Age Of Ultron through its mobile devices and vice versa. 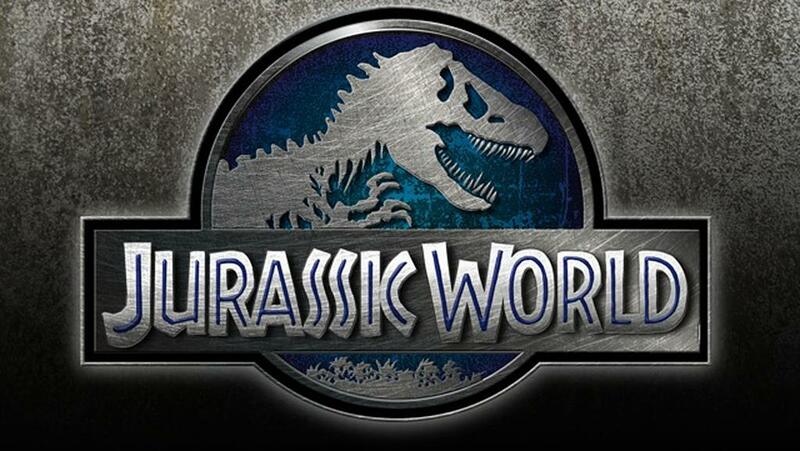 Similarly, Jurassic World trailers showcase Samsung’s products including the original Galaxy Gear.